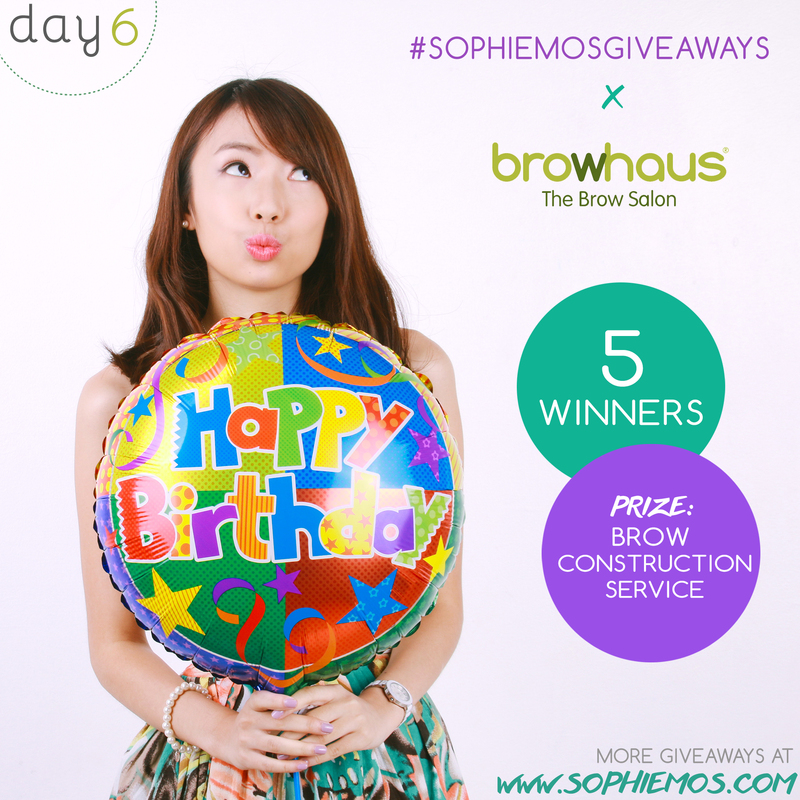 For today’s #sophiemosgiveaways, I’m giving away Gift Certificates to my only go-to brow salon! I’ve said this before and I’ll say it again, brows make such a huge difference! Honestly, I think it can make or break a look! And no better way to have it done in Browhaus, which studies and finds the best brow shape just for you! If you’ve got virgin brows or previously had a bad brow experience, join this one and get the chance to have a new brow makeover! PS. This is open to guys too! 2. Follow Browhaus on Facebook and Instagram. 3. Tweet the ff: “Want a brow makeover from @BrowhausManila? Check out www.sophiemos.com for more #sophiemosgiveaways!” No need to tag me!